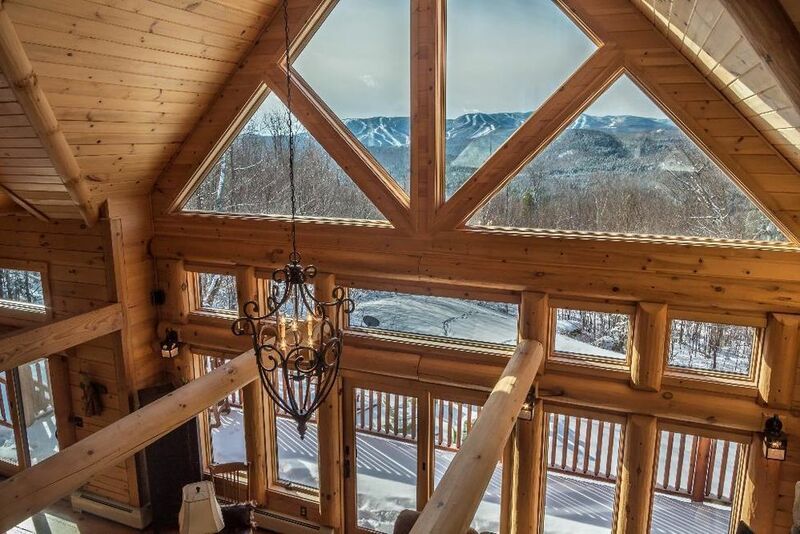 I have been selling real estate in the Sunday River region for nearly 11 years now and have consistently been a so-called “top producer”—an uncomfortable though sometimes necessary term for me when I want to add validity to my knowledge of the market. And this season my experience comes in to play when talking with my clients (particularly my Sellers) about what feels like a somewhat lackluster sell season. It’s not the roller coaster stock market, it’s not (unfounded) fears about the future health of Sunday River, it’s not concerns over global warming. It’s simply that every now and then we are going to have an El Nino winter that translates to diminished Buyer enthusiasm about a ski home purchase. Truth is, Sunday River can shine in years like this because heck, it has the most powerful snowmaking system on the planet and those in the know come here if there is uncertainty about snow elsewhere in New England. They come to ski, but oftentimes real estate decisions are driven by a great week or weekend spent at the resort with family and friends. It becomes the impetus for thinking about how great it would be to have a place to come to, often. A place to call their own. In winters like this, there’s simply less impetus. But with all of this said, there’s no need to press the panic button. I am using the period of 10/27/2015 to 2/28/2016, since October was my last market update. In looking at the prior year in the same period, condominium sales are ahead: there have been 22 sales versus 17 the year before. Land is not far off from the prior year with 17 sales this year compared with 19 in the same time period a year ago. Single-family homes are five sales off with 22 sales this year against 27 sales. 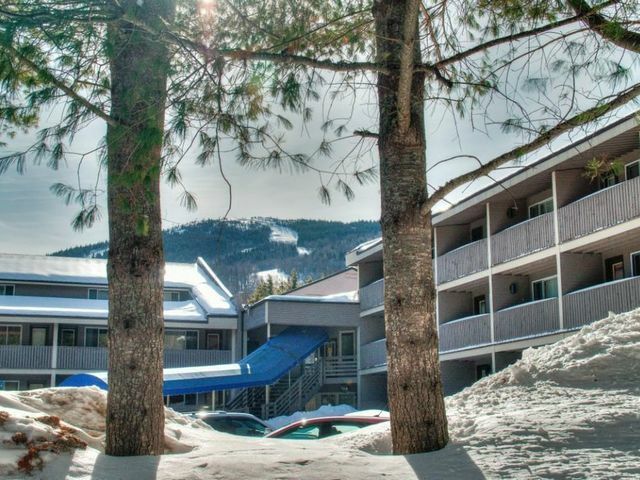 The perception is that it’s a worse picture, though, as some of the high-end sales from the previous year have just not happened this season at Sunday River. 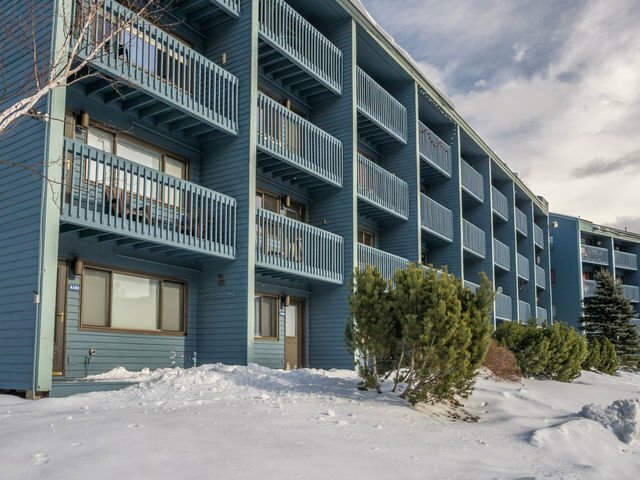 I checked Pending sales in Newry a couple of weeks back for a client and realized that the highest price Pending was $375,000, and three of the six Pendings were one-bedroom condominiums, far different than a year ago in an epic winter of snow and cold. As reported in the past, I use Albany Township, Bethel, Greenwood, Hanover, Newry and Woodstock as my market and homes sales of $150k and above, and all condo and land sales. 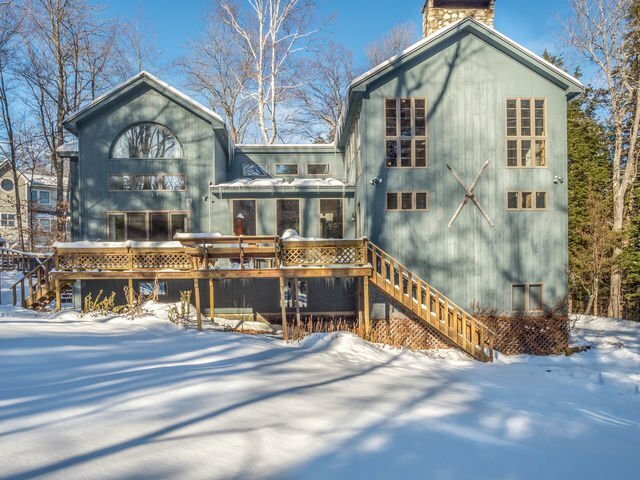 The highest sale was a lovely cottage on Songo Pond at $410,000, and there was a startling total of 15 sales in Bethel, a much higher ratio against Newry than is typical during the winter season. Sale prices ranges from $155,000 to $369,000, the latter being a chalet in the Timber Creek subdivision off Intervale Road. 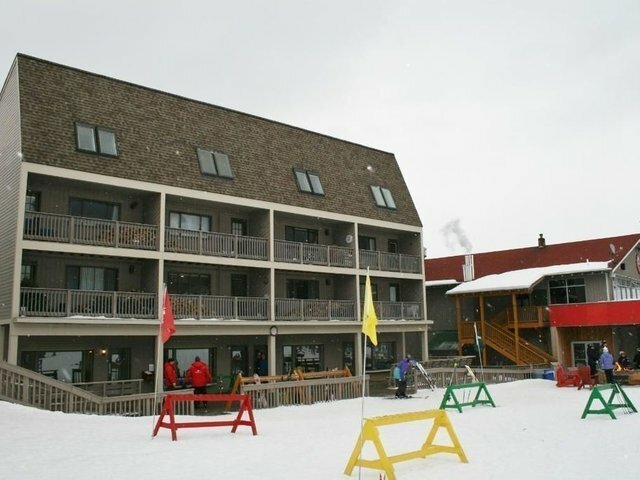 Eight of the sales were chalets and 11 of the total were in the $200s. In Greenwood, two homes sold including a sprawling home overlooking South Pond that sold for $360,000 and a $200,000 farmhouse also sold. 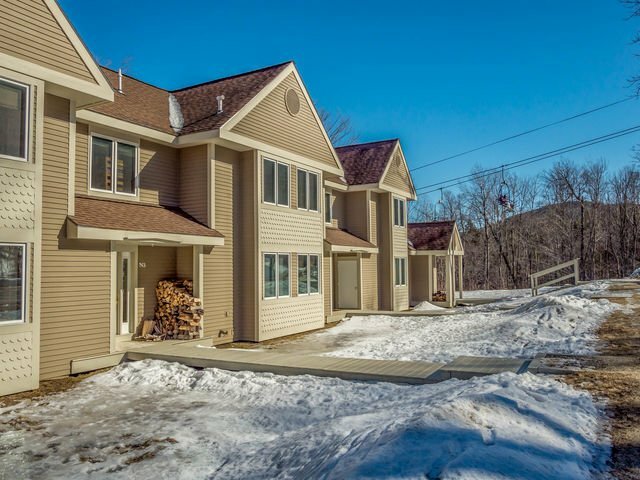 Only two homes closed in Newry in this timeframe, for $325,000 and $300,000 on Monkey Brook and Bear River Roads respectively—and surprisingly neither were chalets. Finally, Woodstock also had two sales in the $200s. 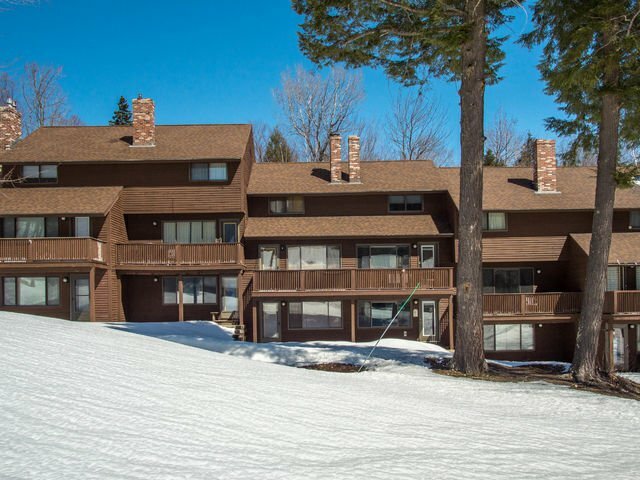 It should be noted there are currently 14 Pending sales matching the criteria, with the highest list price at $695,000 for a home in Powder Ridge in Newry. 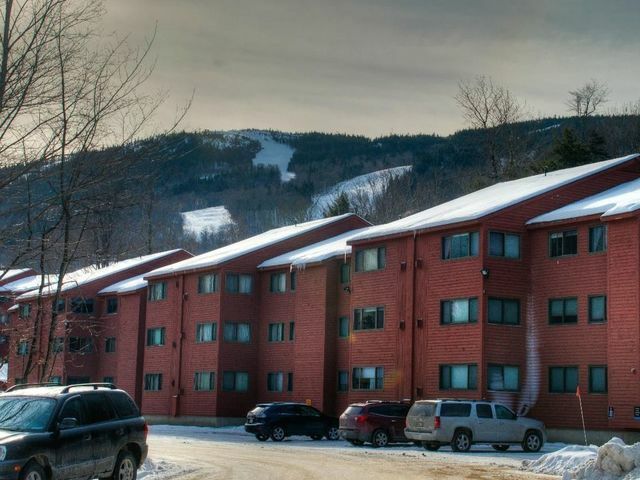 The condominium market has continued to chug along as it always does, though it seems proportionately more smaller and off-mountain condo sales were in the mix during this timeframe. Of the 22 sales, eight were in Bethel, including two at Eden Ridge ($185,000 and $138,500 with completely renovated versus original affecting sale price), two at the Bethel Inn at $177,000 and $168,500, and Riverbend had a spate of sales with three sales ranging from $80,000 to $126,000 for one- and two-bedroom units. In fact, there are currently no units actively listed in Riverbend though Buyer interest there continues. Finally, a charming two-bedroom in an historic building on Park Street sold for $88,000. 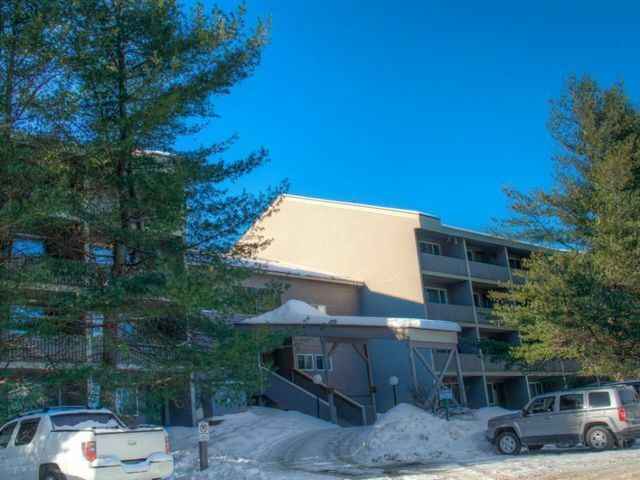 The remainder of condominium sales were in Newry, and every unit sold was slopeside: two at Locke Mountain at $521,750 and $365,000 (Locke sale prices have been varied according to upgrades and location) and one at South Ridge at $360,000, three at Brookside ($65,000 to $156,000 for studios to a two-bedroom), one at North Peak ($160,000), two at Fall Line ($105,000 and $118,000), two at Sunrise ($105,000 and $126,000) and one at White Cap ($109,000). 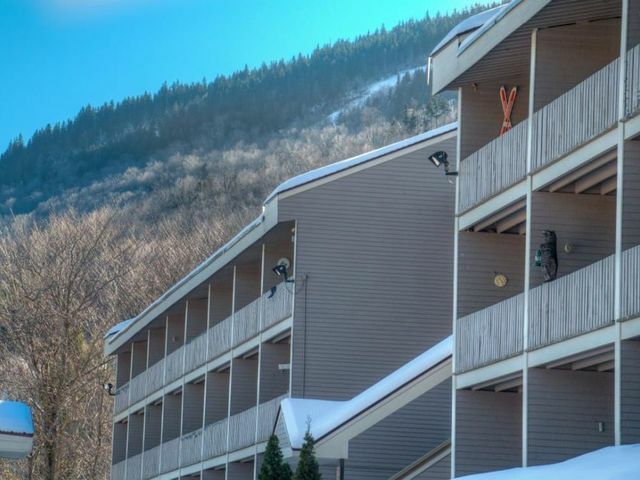 There are three Pending condominiums, with three of them at Locke Mountain priced between $375,000 to $450,000 and the other two off-mountain at Riverbend and the Bethel Inn. There’s not a whole lot of pizazz regarding land sales. The top two sales were a 23.27 acre parcel off Monkey Brook that sold at $420,000 to a forestry entity and a lot at the highest point in The Peaks that just closed at $240,000. In Bethel, a 24-acre subdivision off North Road sold in entirety at $155,000 and then subsequently six of the lots were sold individually from prices ranging from $19,000 to $27,000. Other parcel sales included 23 acres on Intervale Road for $71,000 and six acres on that road for $69,000. A three-acre parcel on Paradise Road sold for $65,000. Other smaller lots sold in miscellaneous areas for small amounts. There are just five Pending parcels, including a commercial piece on Mayville Road listed at $215,000. The lack of Pending land sales is one of the larger indicators of a lackluster sell season as winter often brings Buyers looking to find the perfect plot to build a custom home. Sellers in this market really have two options. They should check their pricing to ensure they are competitive in the current climate, and they should exercise patience if they are able. I know I am a hard-working broker as many in the region are but Mother Nature we are not. Hopefully Buyers will continue to realize that buying a second home is a well worth the many memories that will be created for years to come. 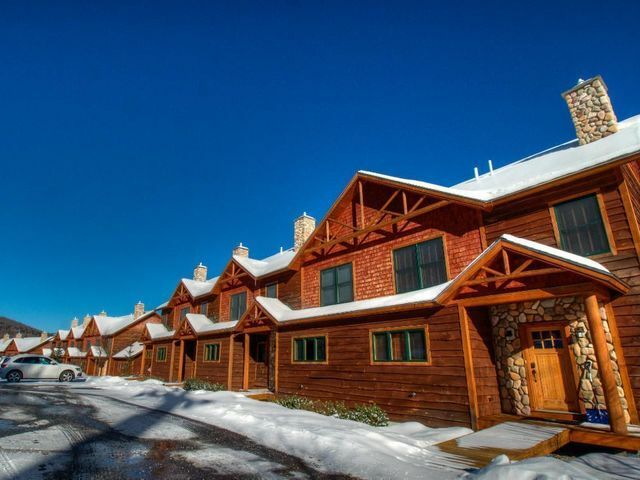 Properties are selling, just not at the same robust pace as in a more typical ski season.